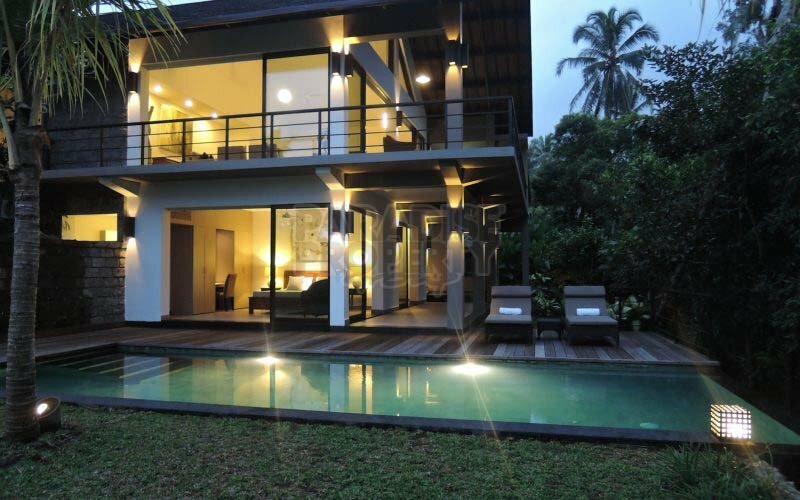 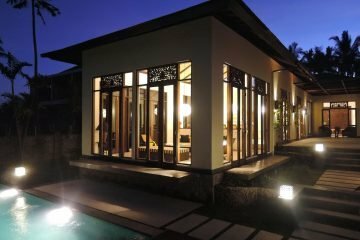 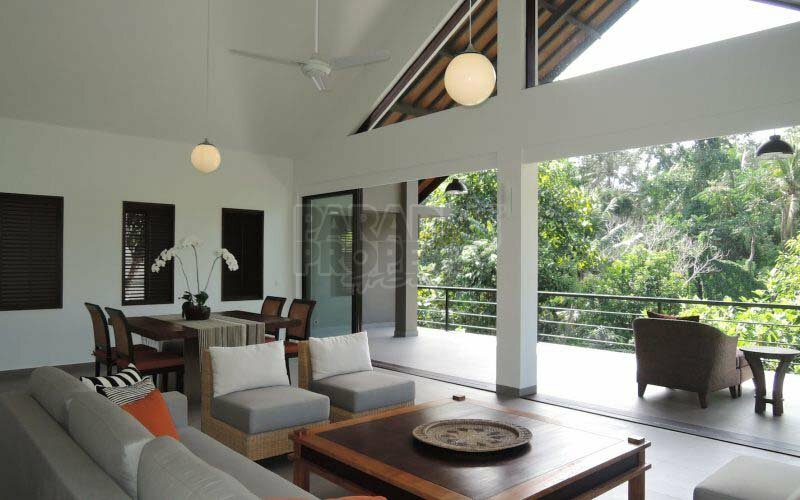 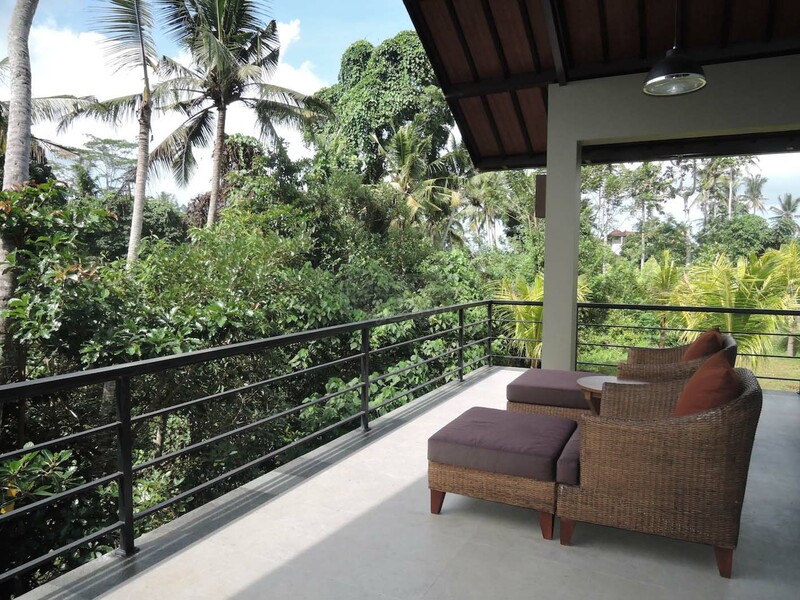 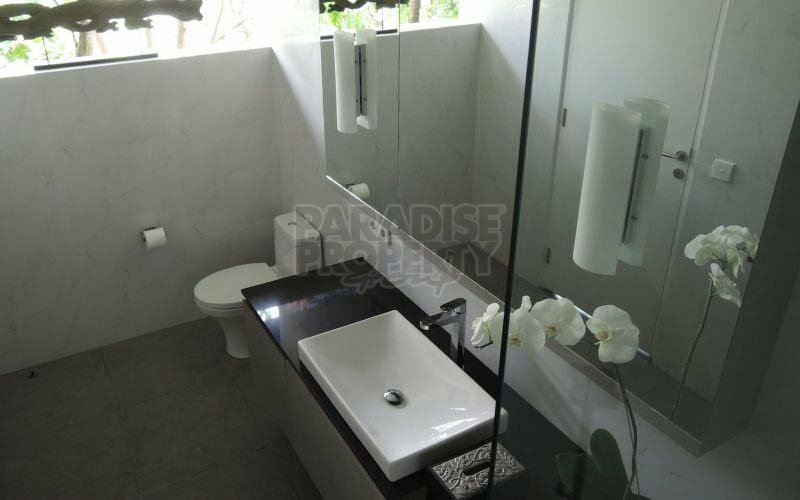 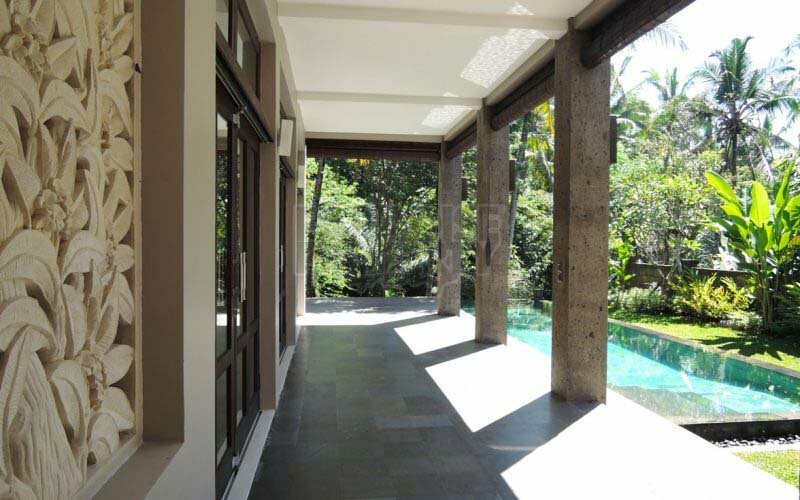 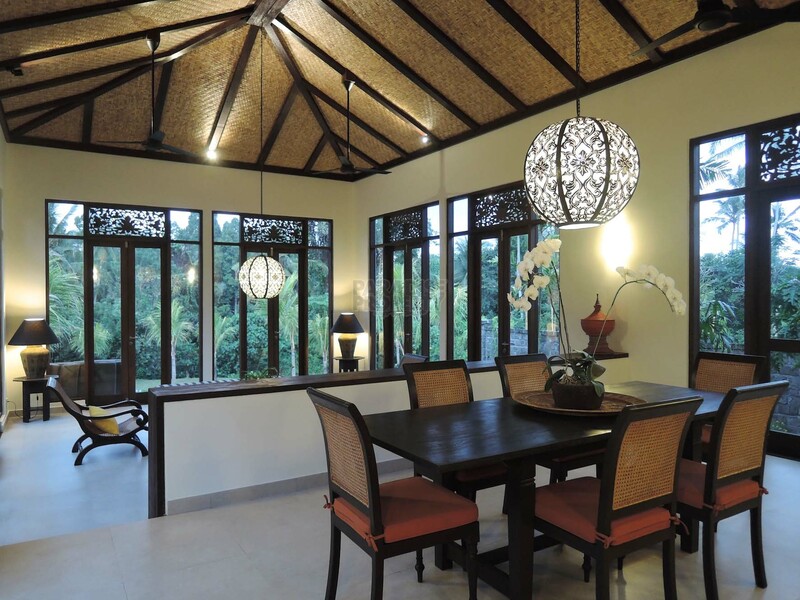 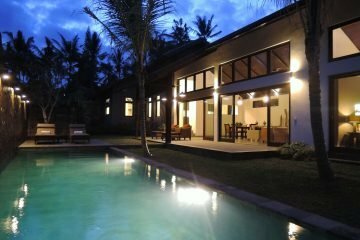 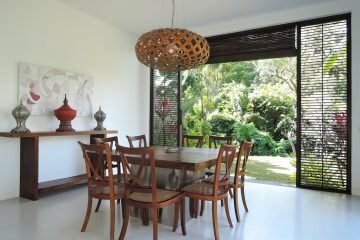 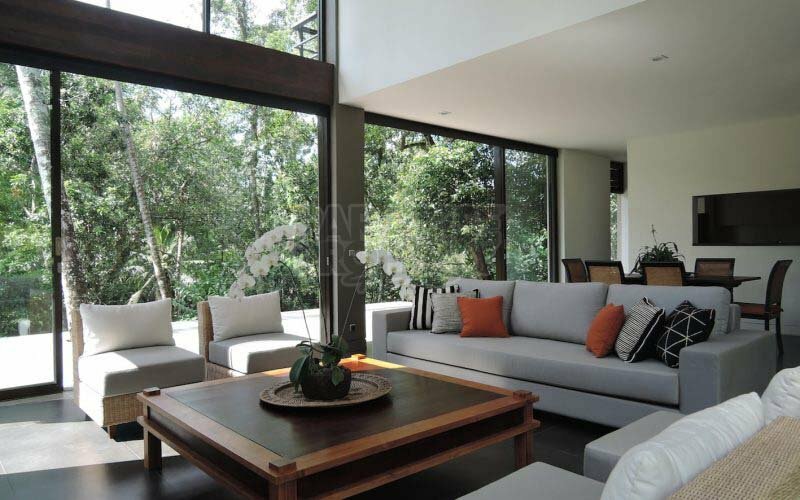 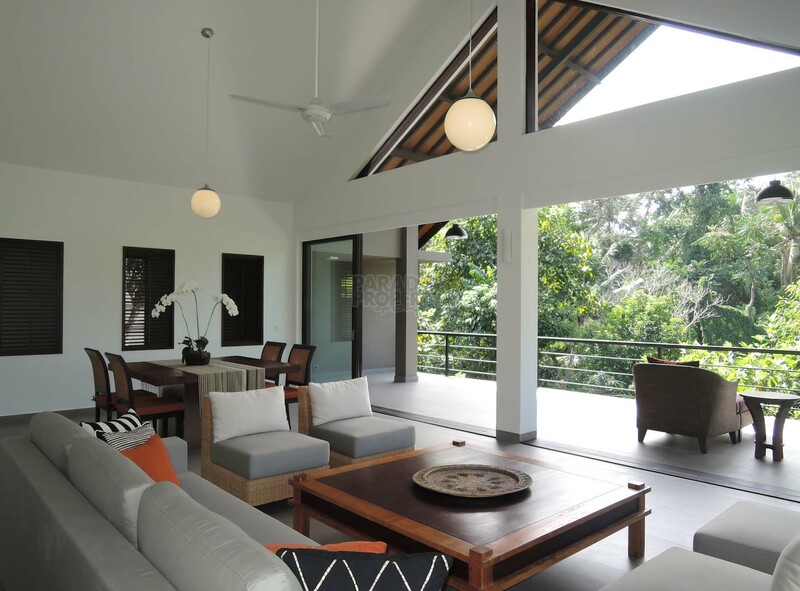 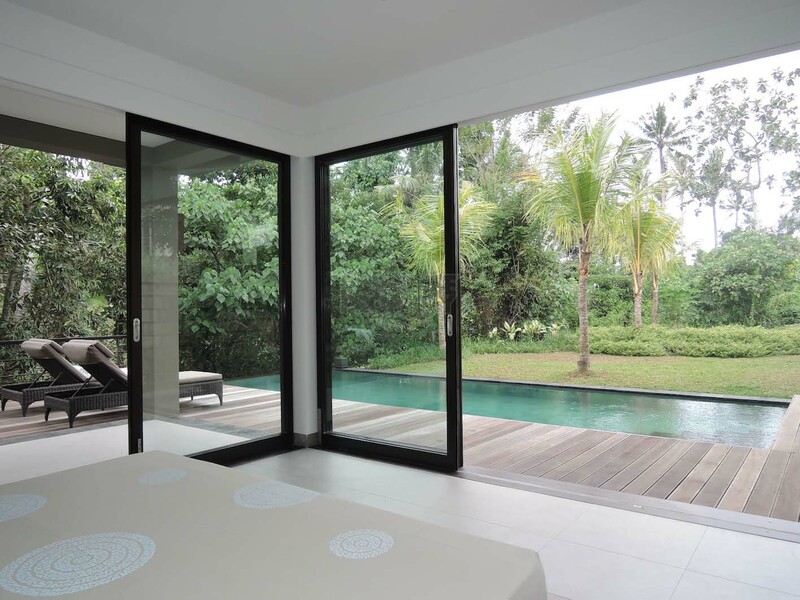 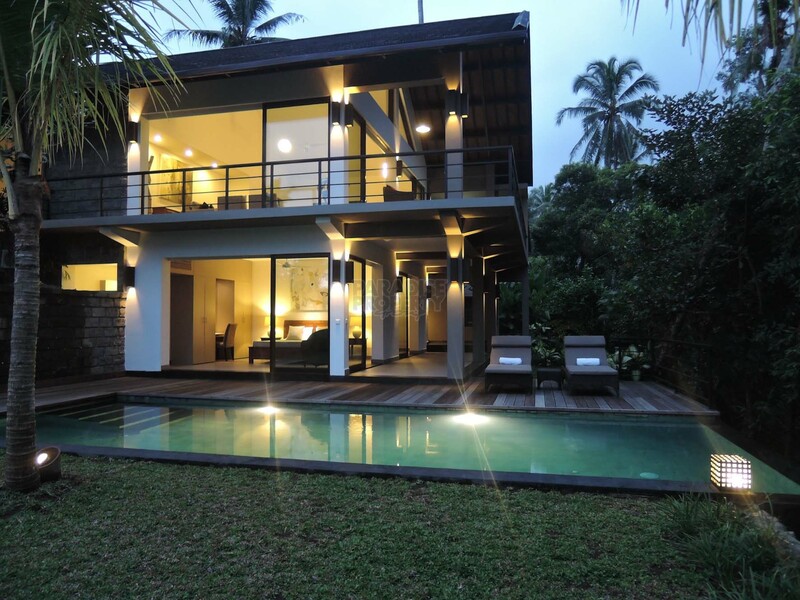 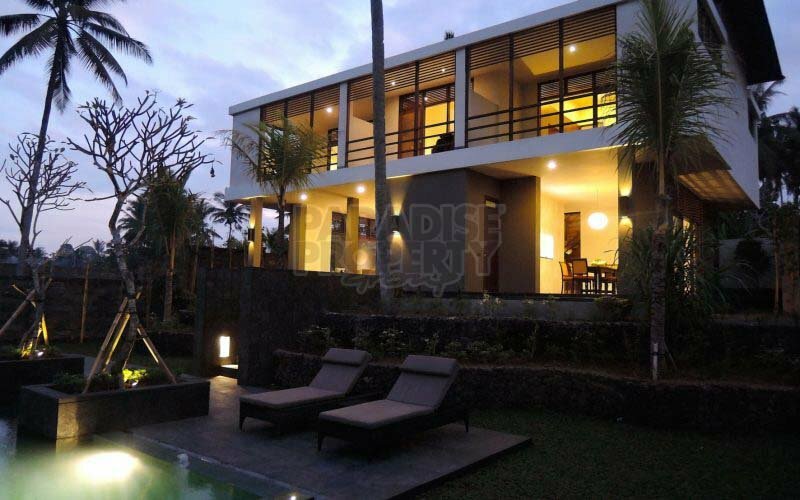 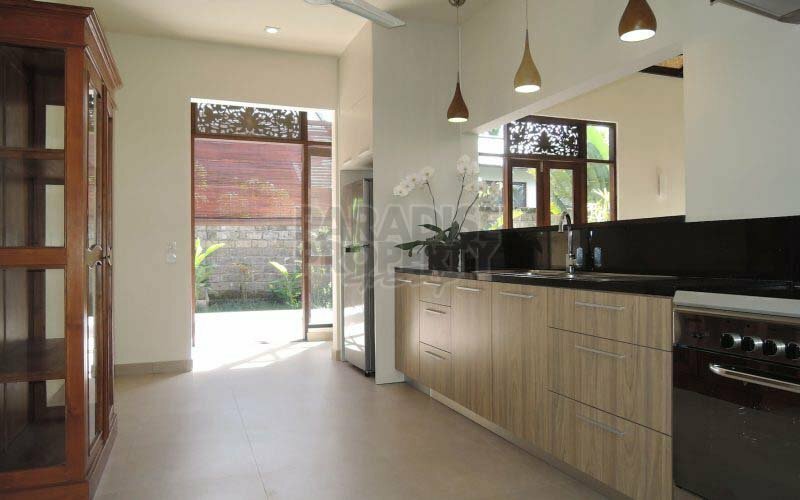 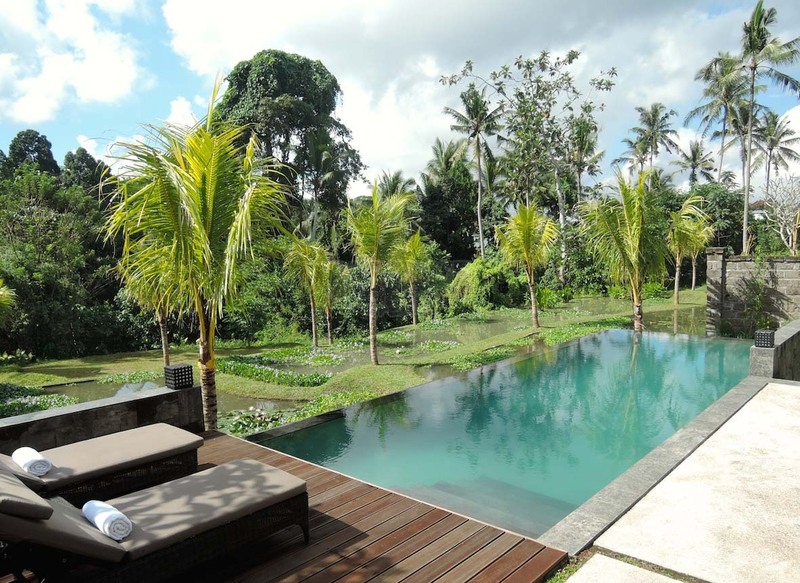 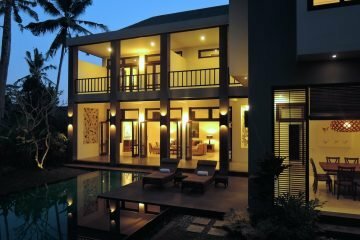 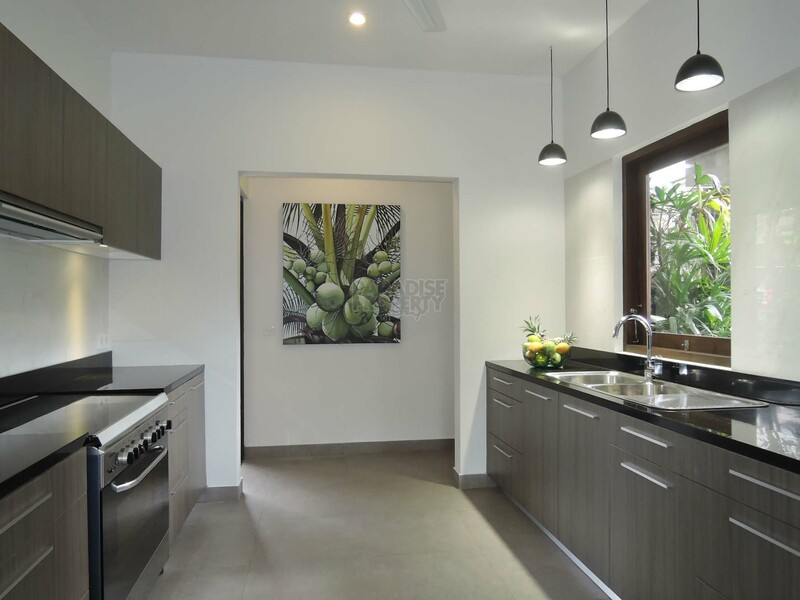 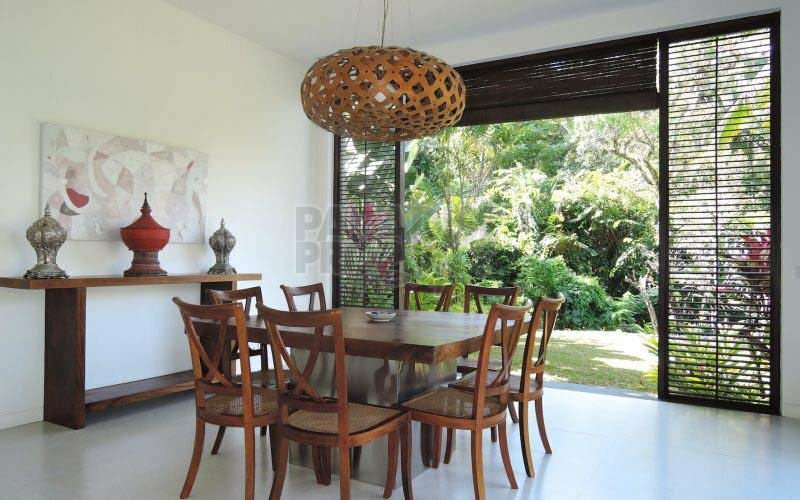 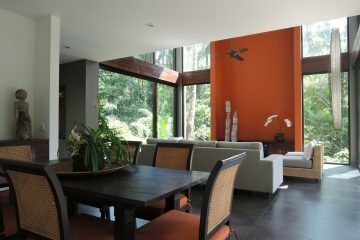 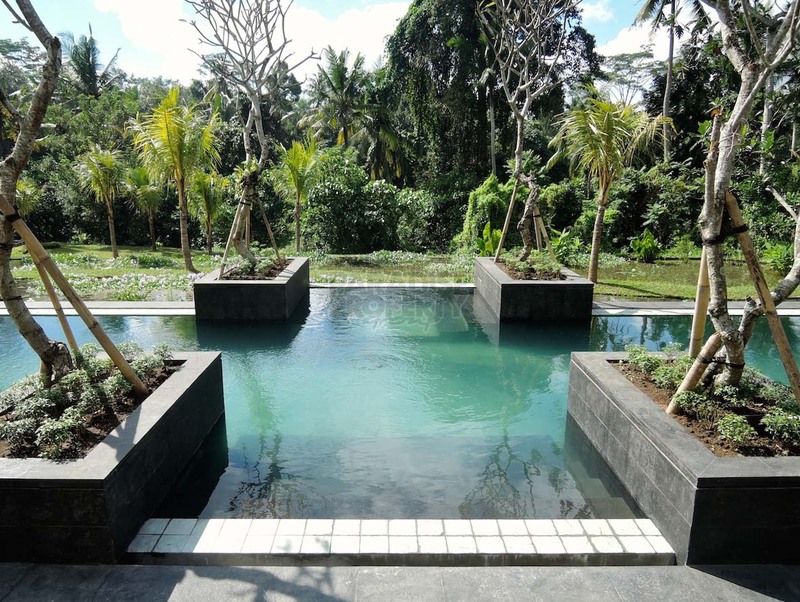 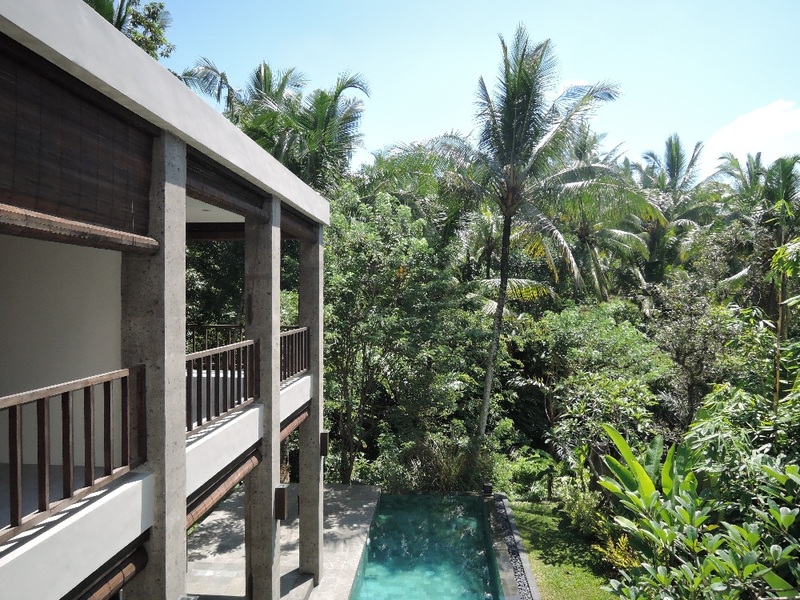 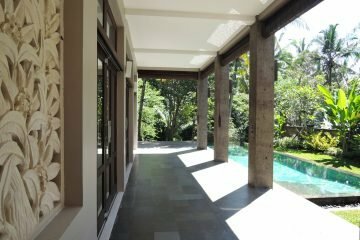 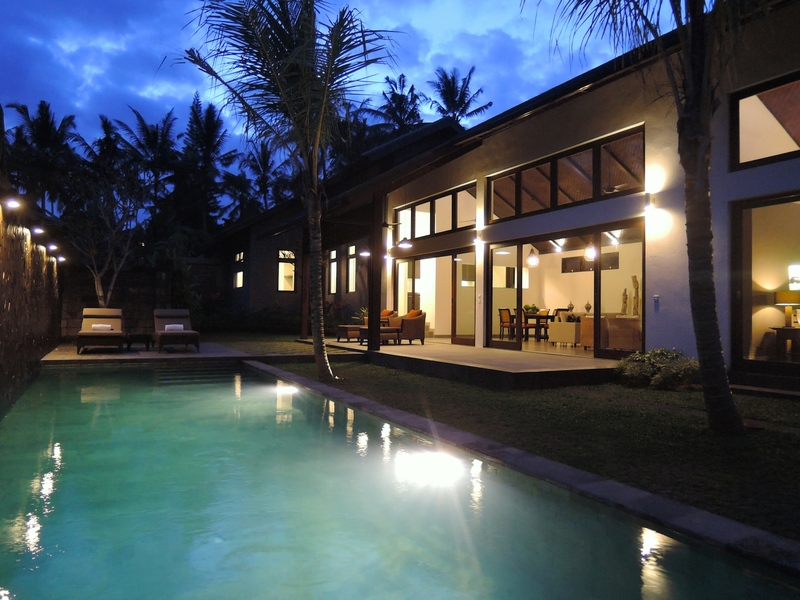 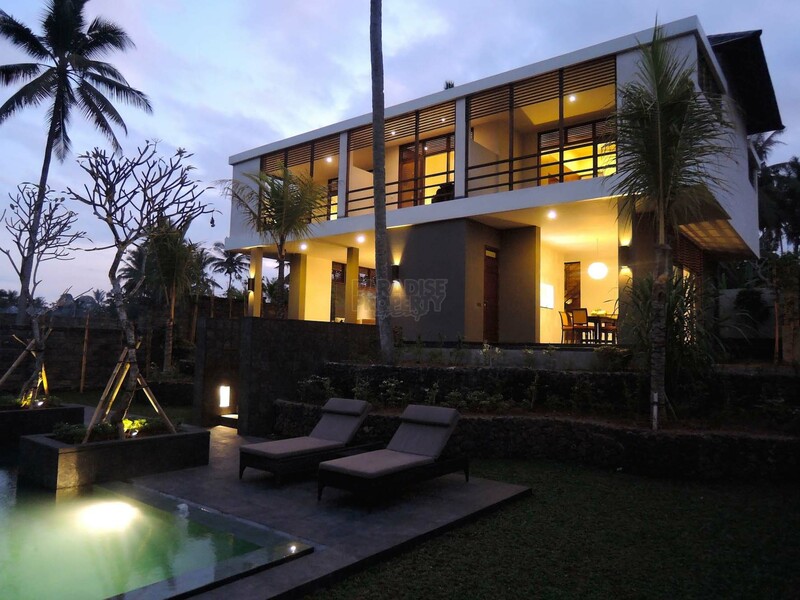 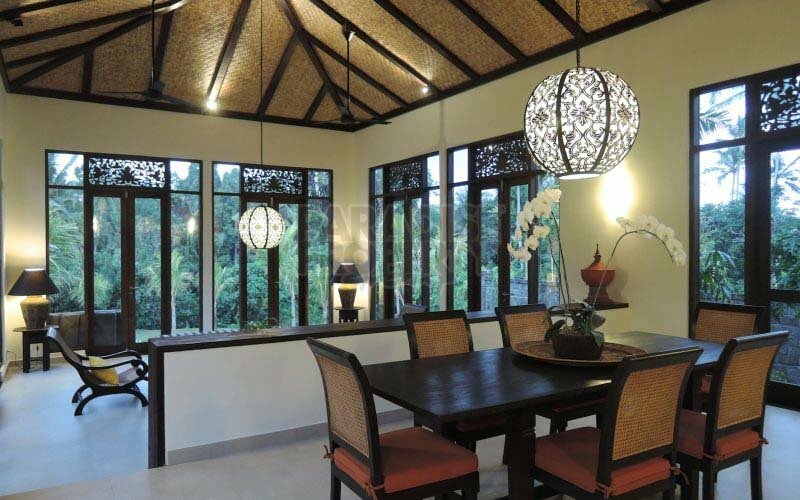 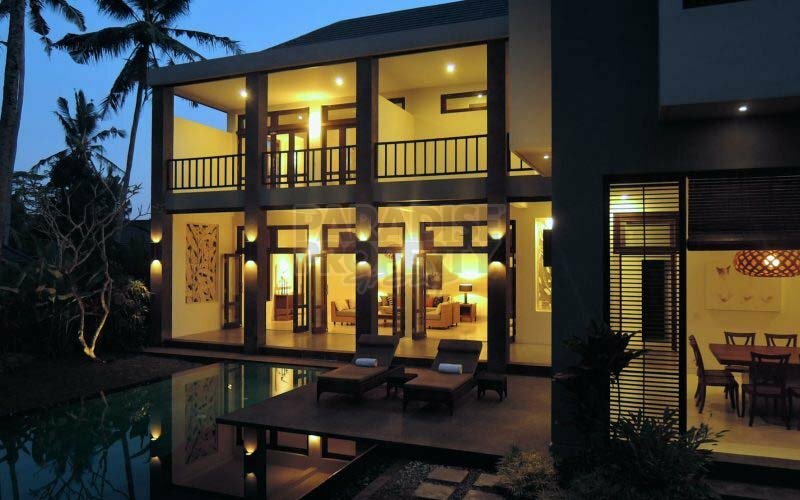 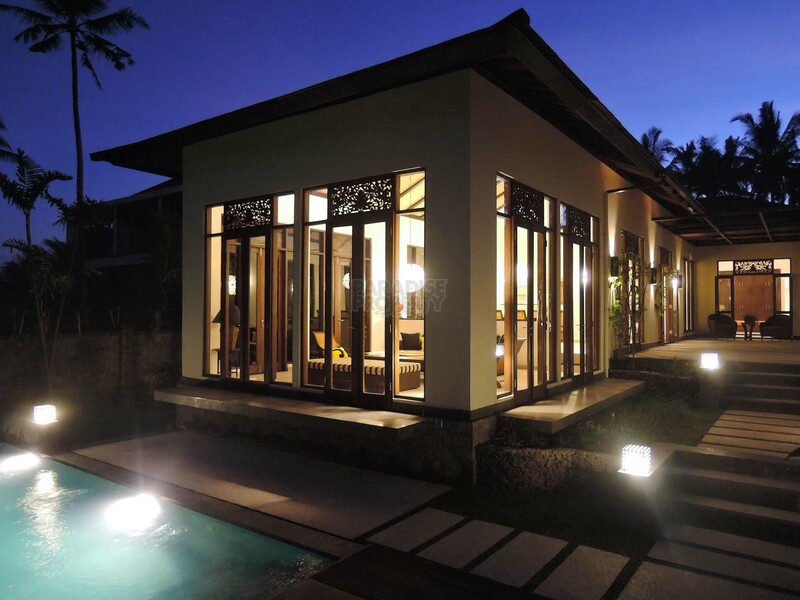 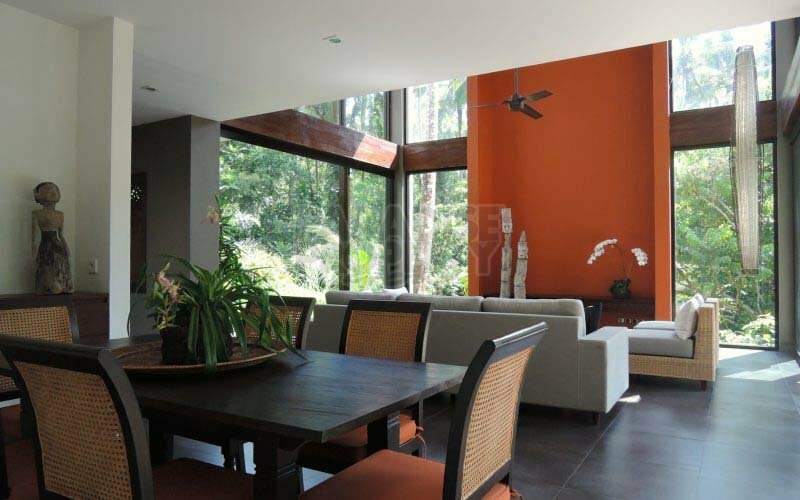 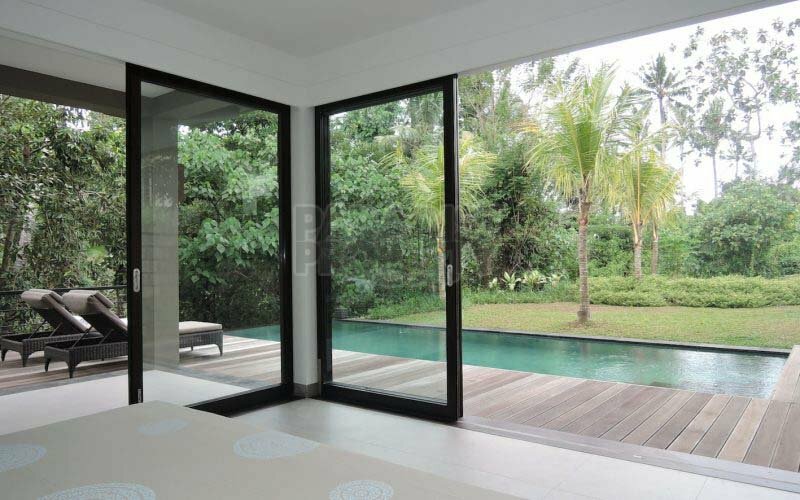 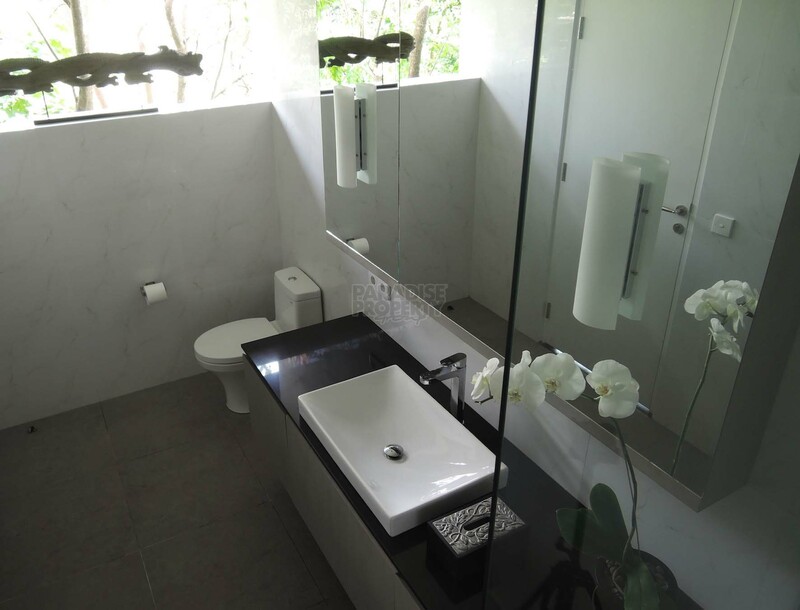 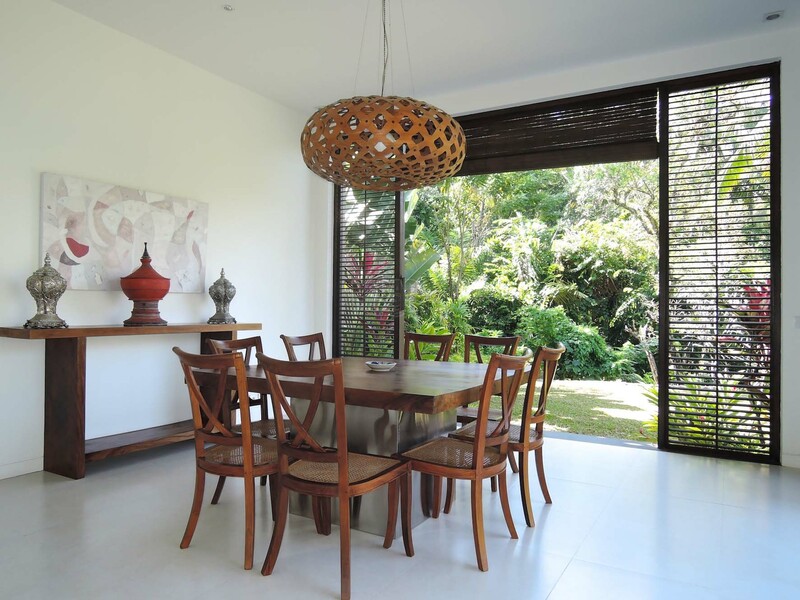 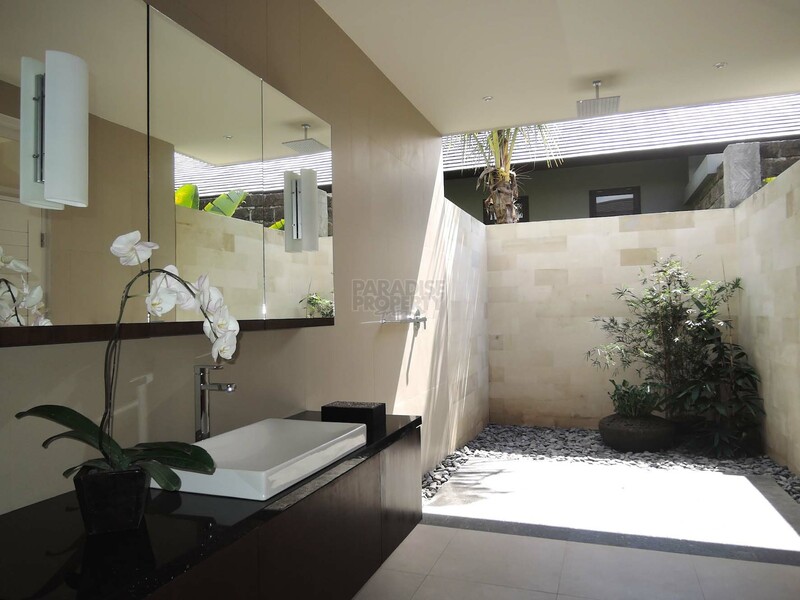 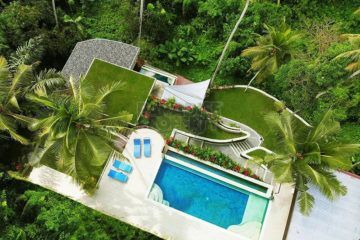 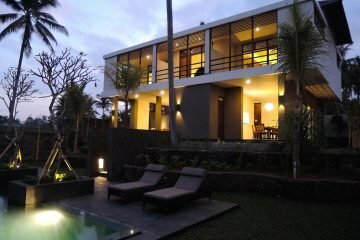 This exceptional small villa complex of 8 villas, is less than 10 minutes drive to the amenities of Ubud. 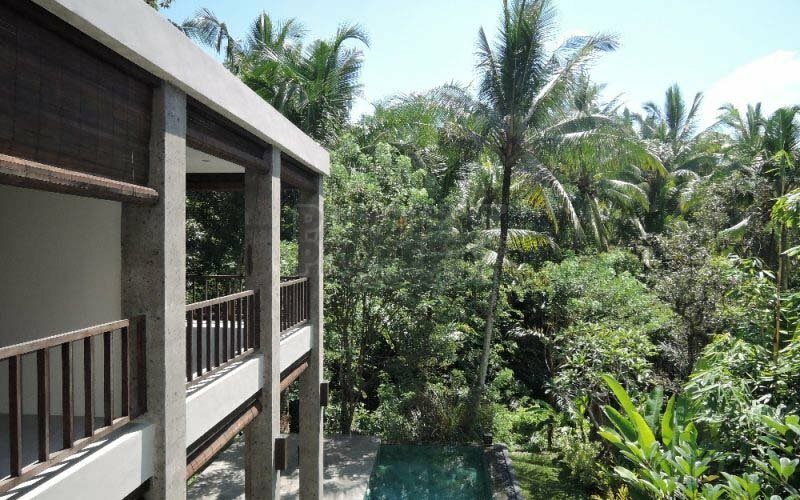 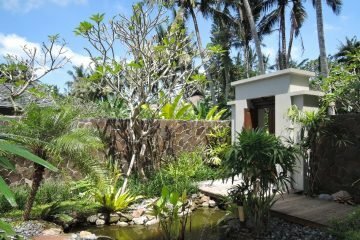 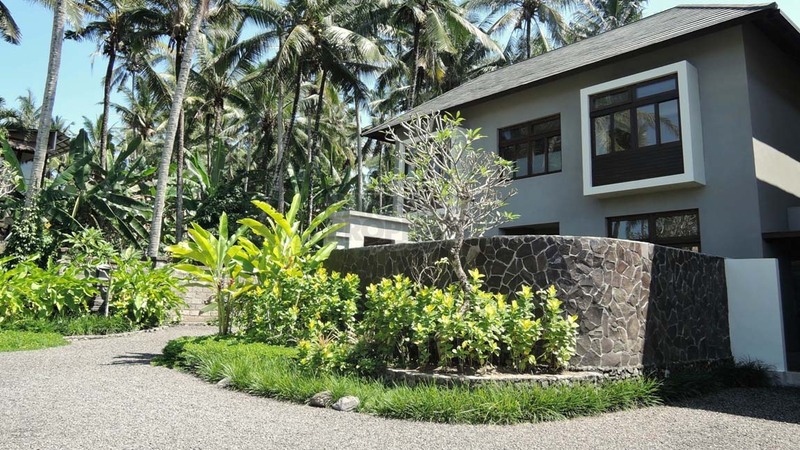 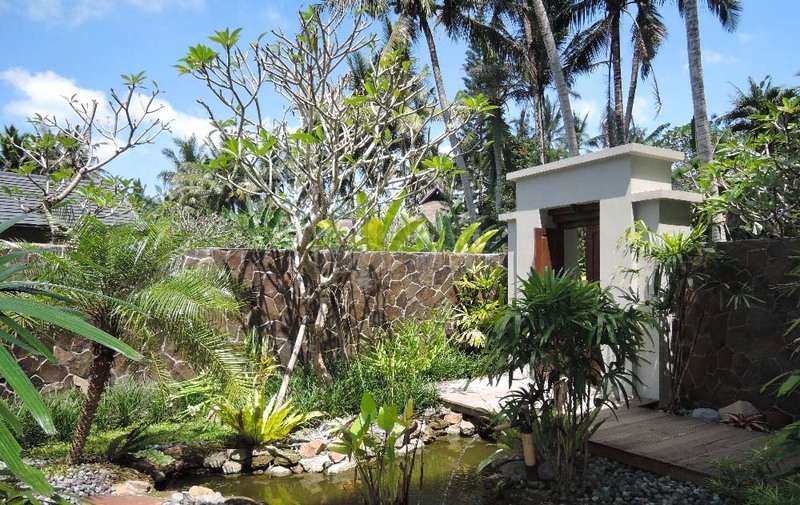 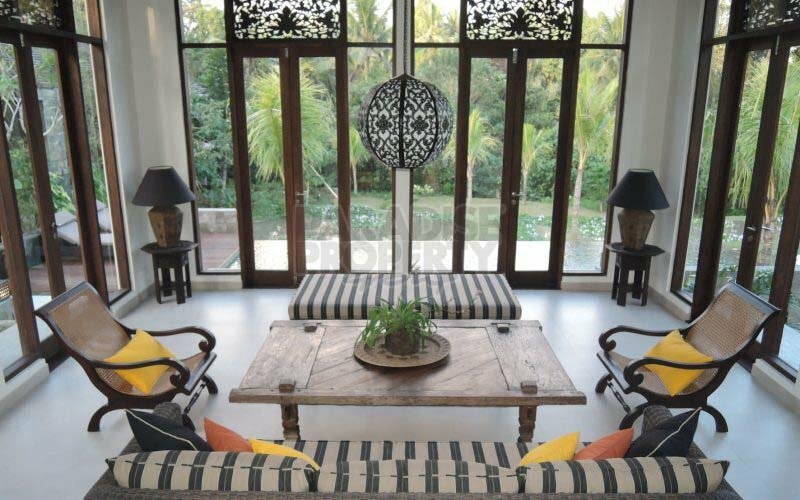 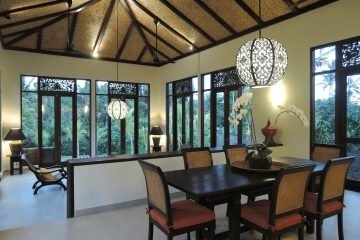 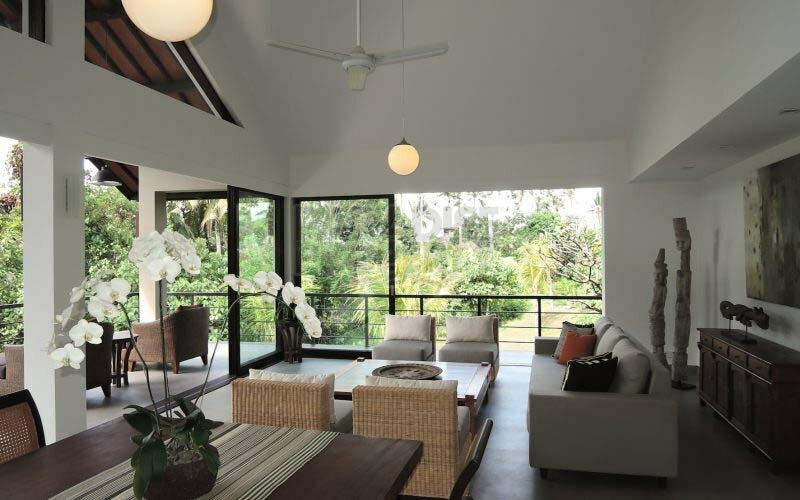 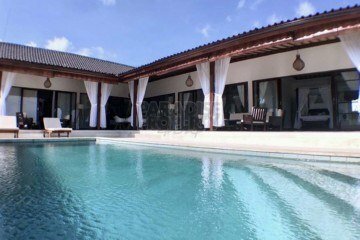 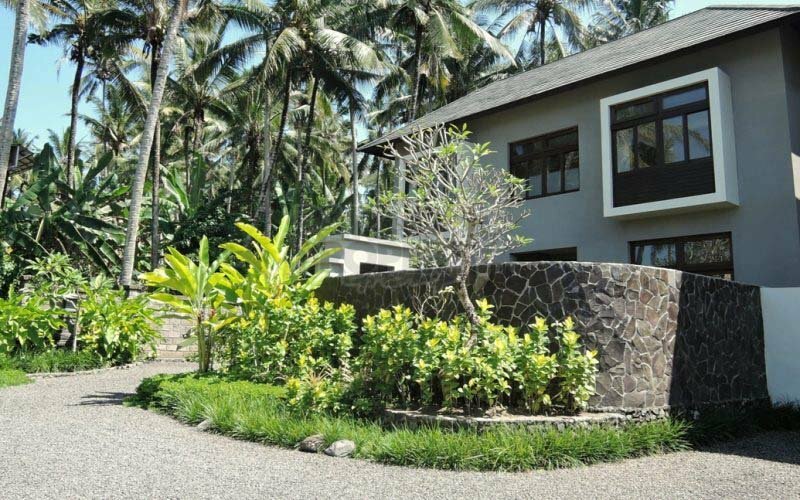 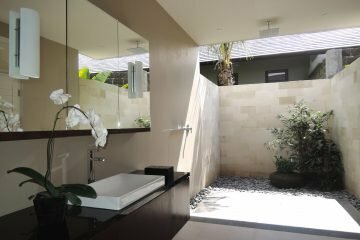 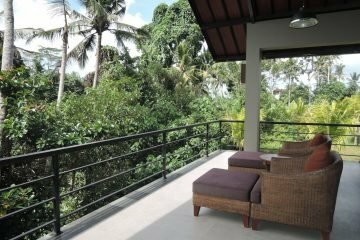 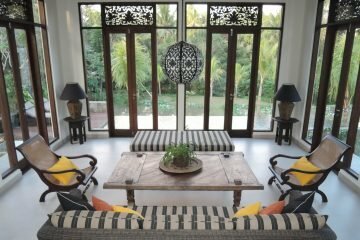 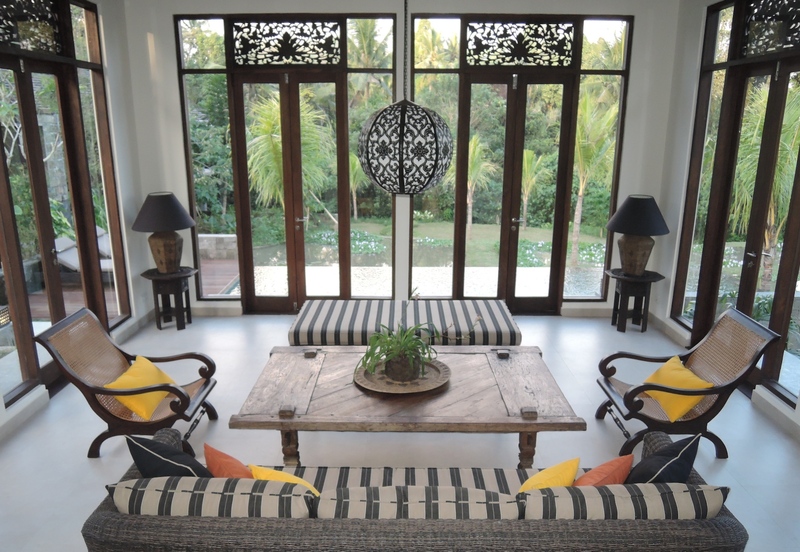 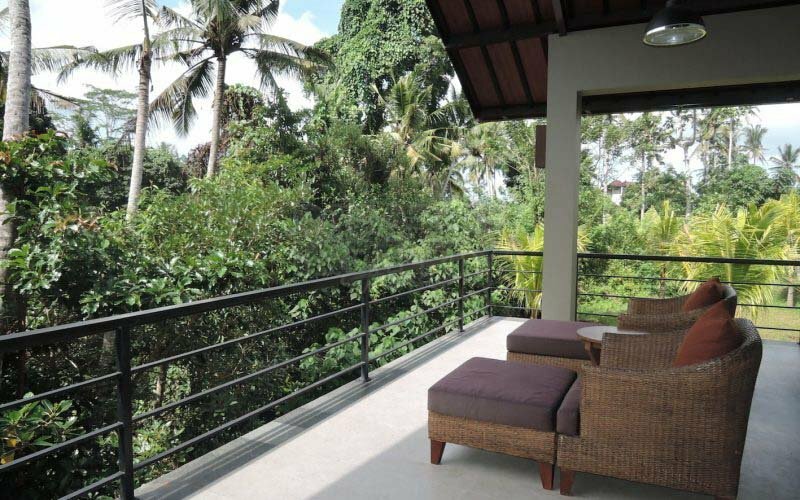 Located in an area of untouched natural beauty with stunning views and traditional Balinese village life, this property offers an unspoiled environment, tranquility, security and peace of mind. 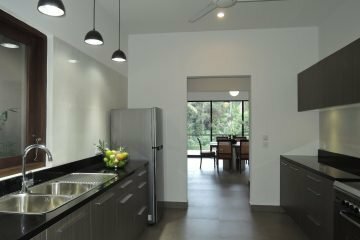 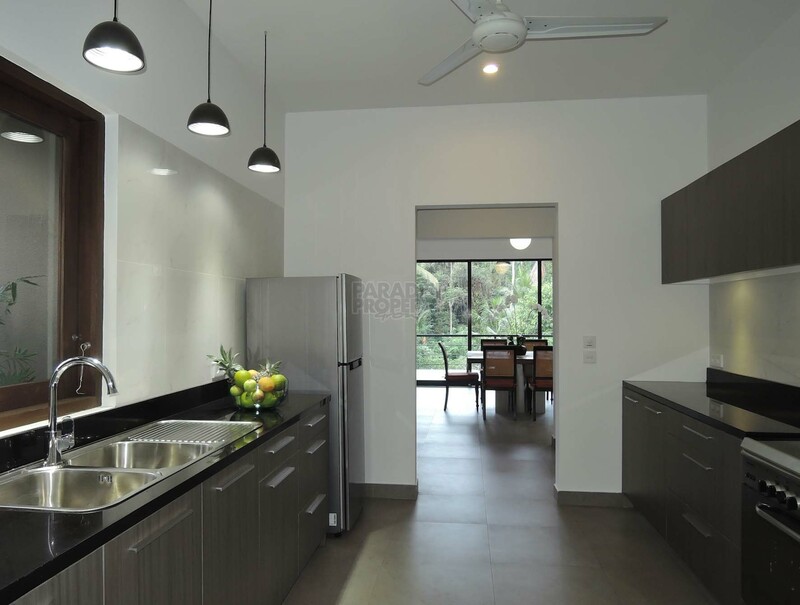 If you are seeking a permanent residence, a combination of rental and partial occupancy, or just a rental opportunity, this will be an investment that ticks all the boxes. 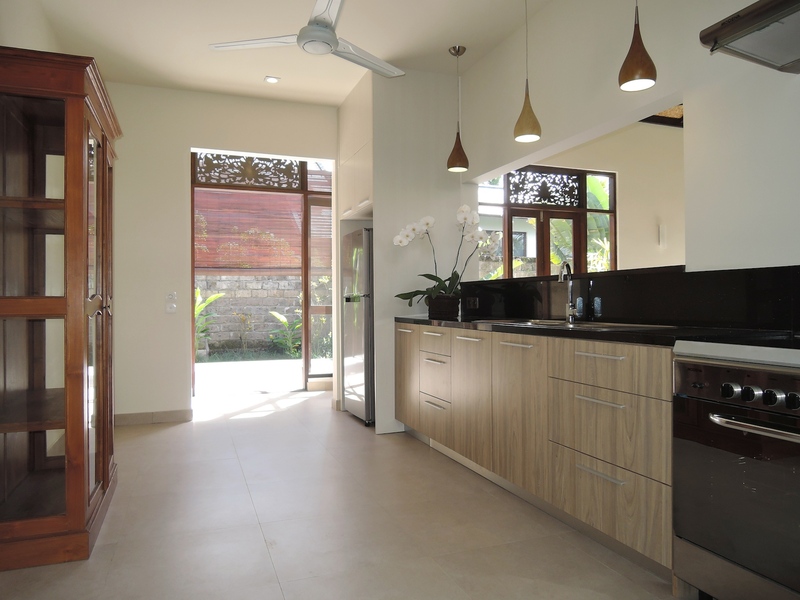 With a range of exciting floor plans, the villas include both single and double storey options, all with privacy and space. 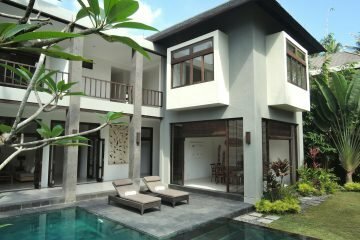 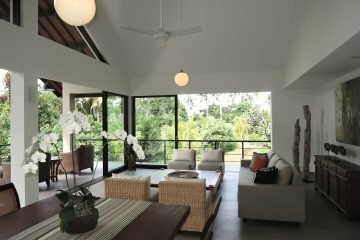 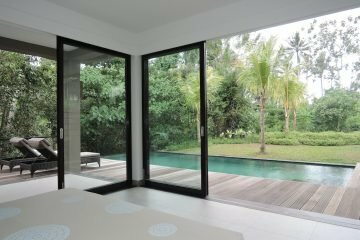 The majority of the homes incorporate 3 large bedrooms with air, conditioning 2 or 3 bathrooms, cloakrooms, well equipped designer kitchens and living areas which flow out to the large private pools. 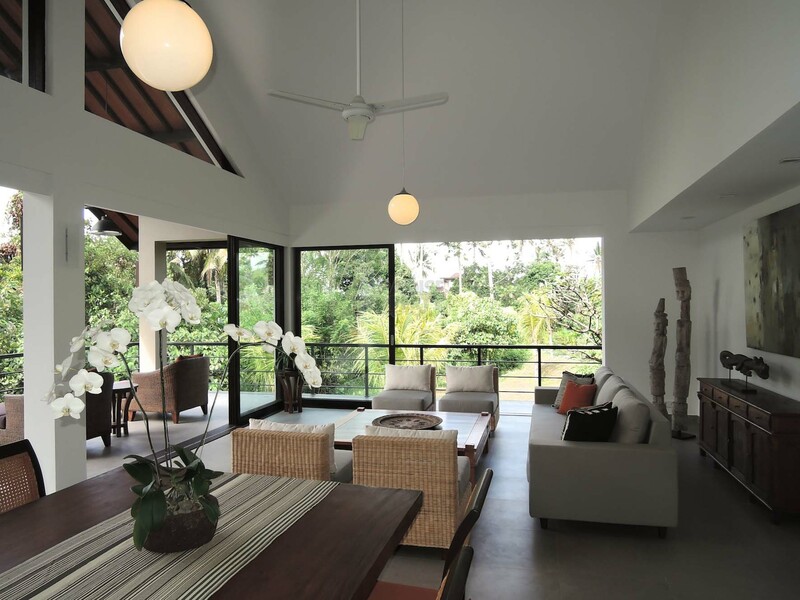 Each villa is embraced by a tropical outlook and spectacular settings. 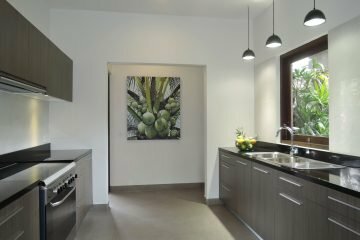 The dramatic designs create breathtaking interiors, with high-end materials used throughout this Australian standard built property. 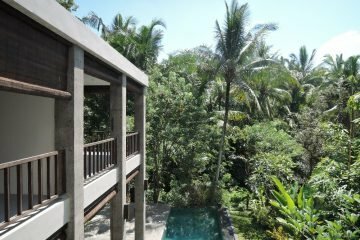 There is a seemingly endless panoramic view of soaring palms, tropical jungle, a hidden stream and a small shrine which overlooks a sacred spring and a tranquil river. 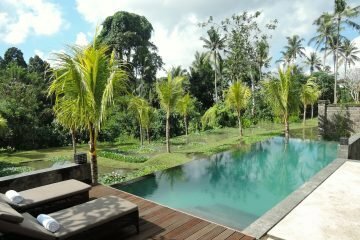 Some of the villas look out to a signature lake with a permanent terraced water feature that steps down towards the western river bank and adjoining jungle. 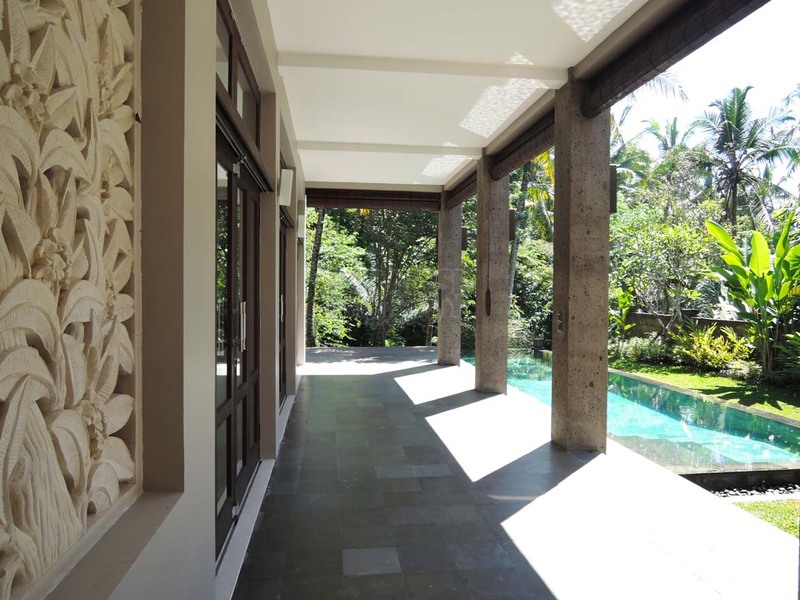 Across a lotus filled pond, a gateway leads to a beautifully landscaped path and sets the tone for some secluded courtyard residences. 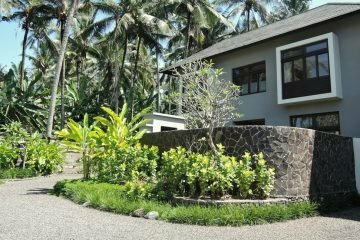 Ample parking space is available with parking bays for 2 cars and several bikes for each villa with additional guest parking available. 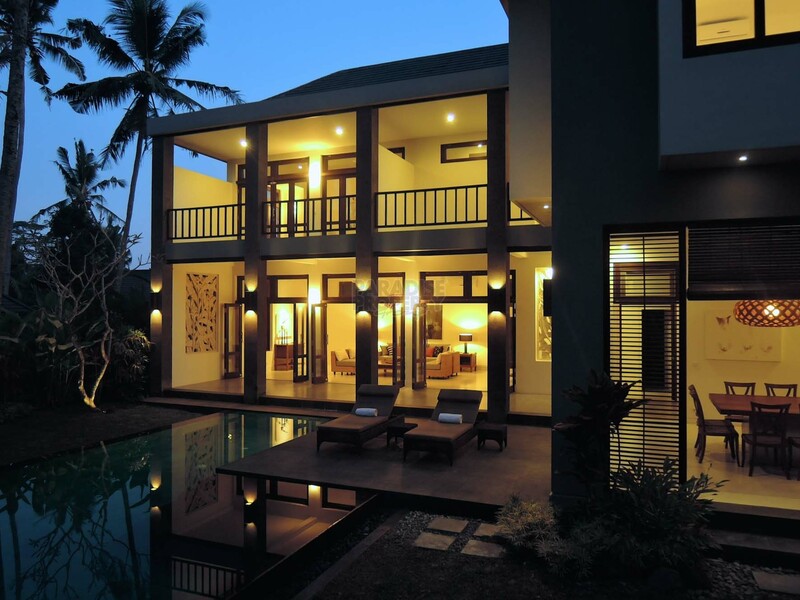 A management company has been established to operate the estate and look after the interests of all owners. 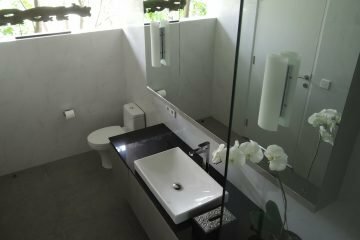 The responsibilities of this management company includes building maintenance, cleaning and gardening of all common areas, maintenance of swimming pools, upkeep of gardens in each residence and 24 hour security. 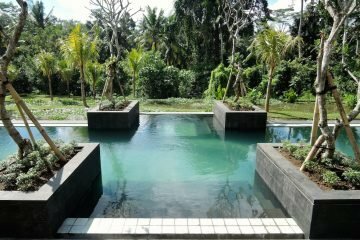 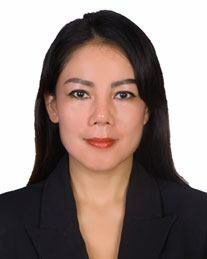 The yearly cost for all of this will be approximately USD 3,000. 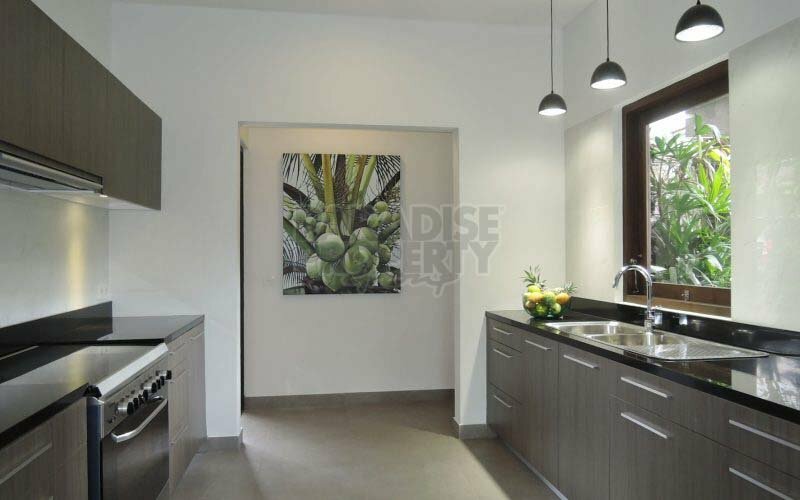 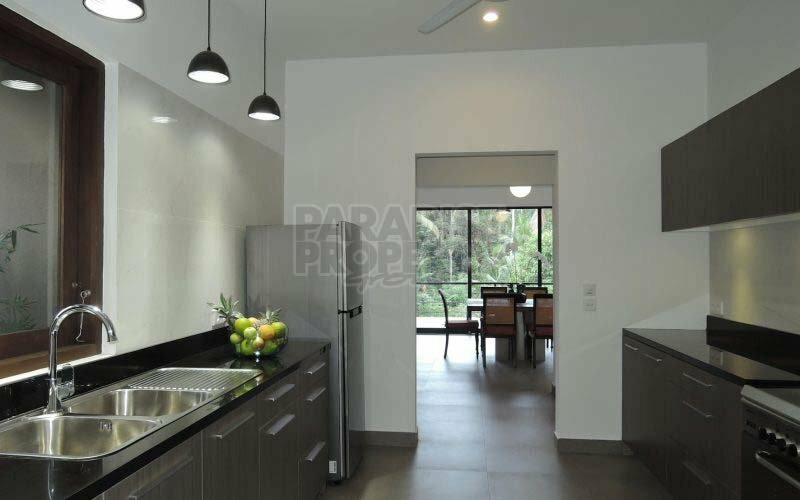 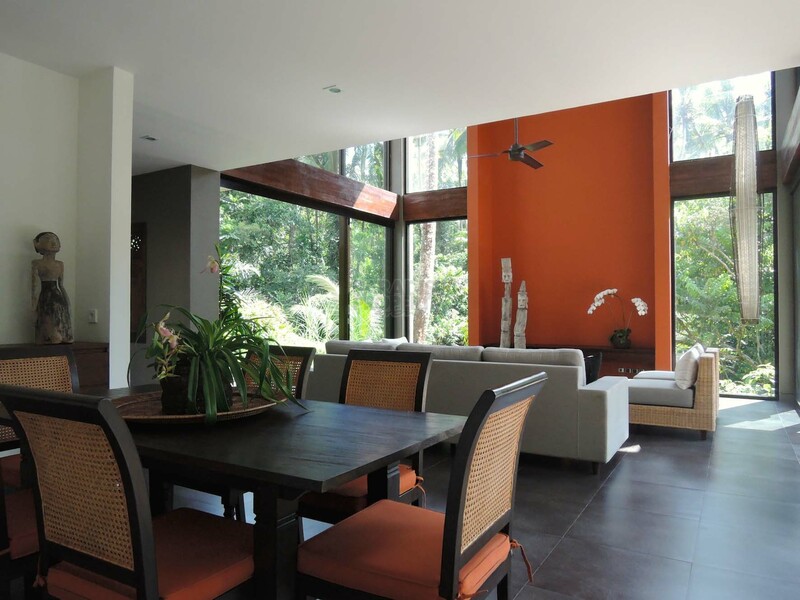 A wonderful tropical lifestyle with all the comforts of modern living is waiting for you!